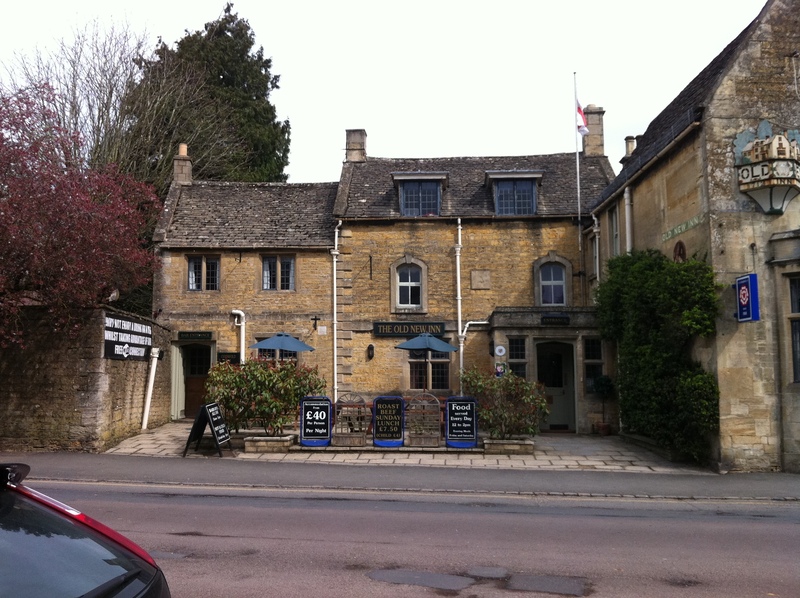 74 years old, in fact. 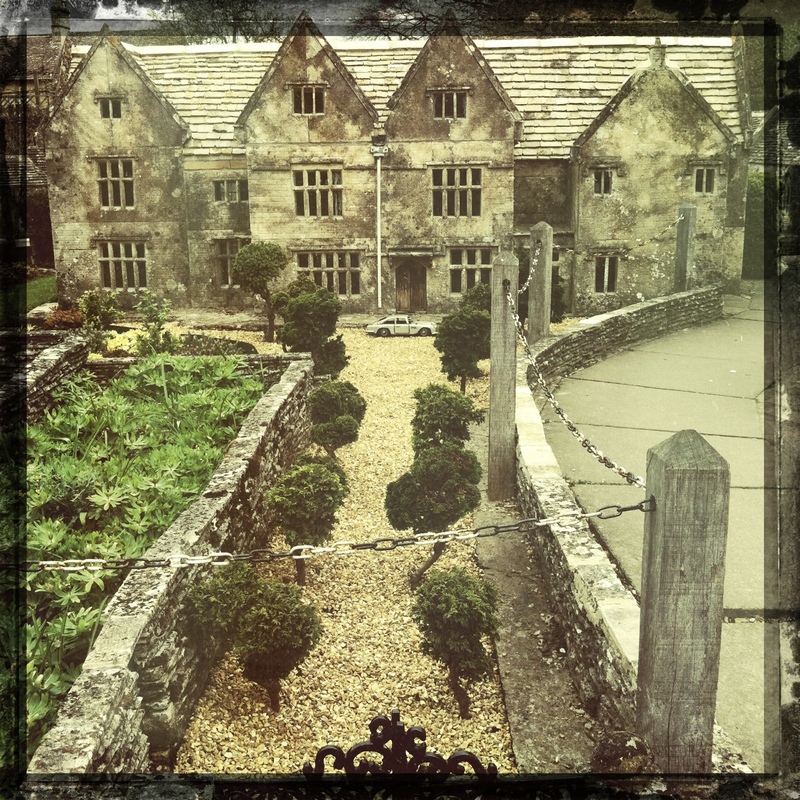 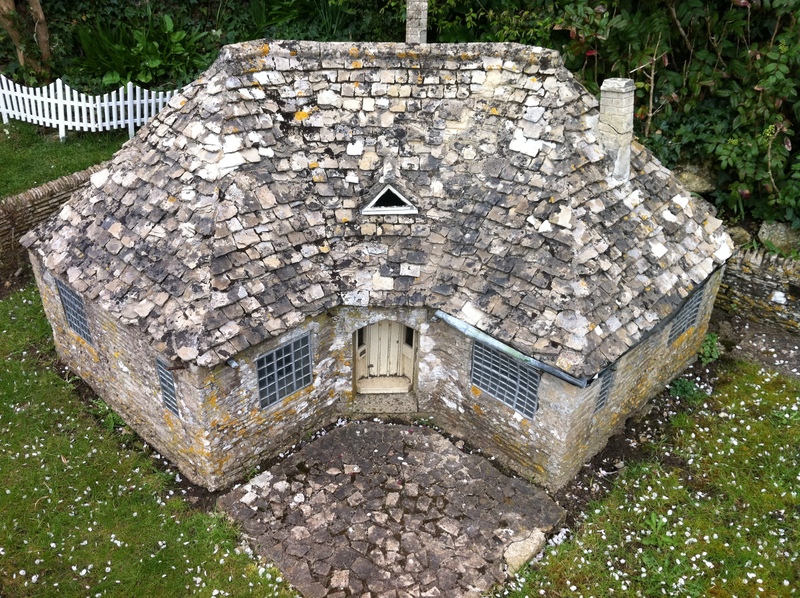 I went off last week to visit The Model Village. 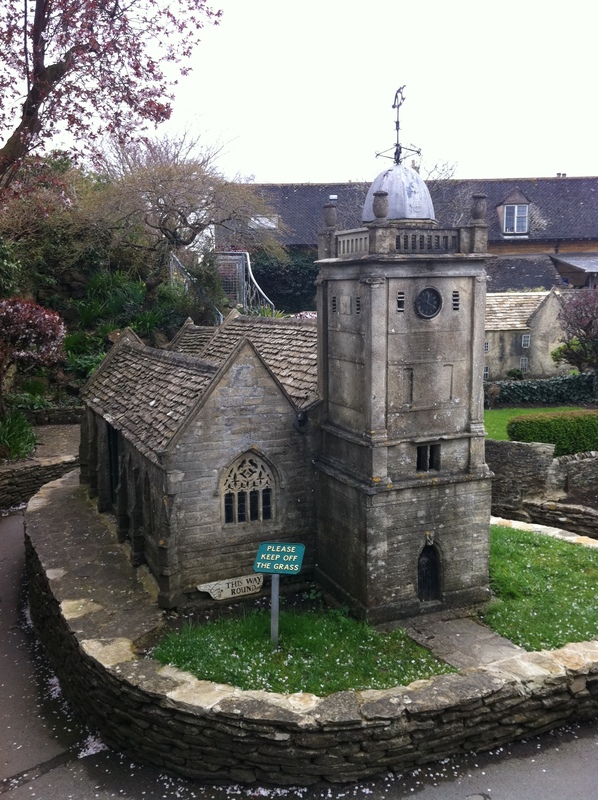 It’s in Bourton-On-The-Water, and is a complete 1/9th scale replica of the entire village, made out of cotswold stone. 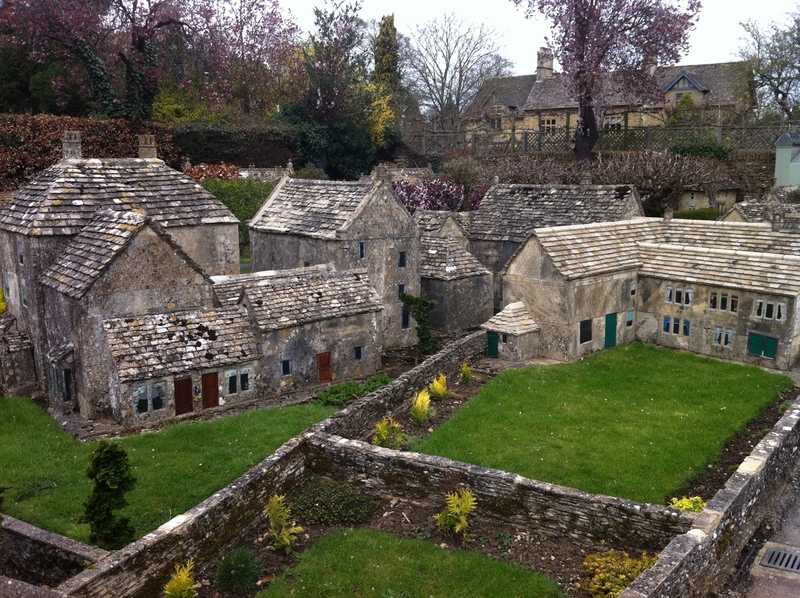 In fact, so detailed is the replica, even the model, contains it’s own model of the village. 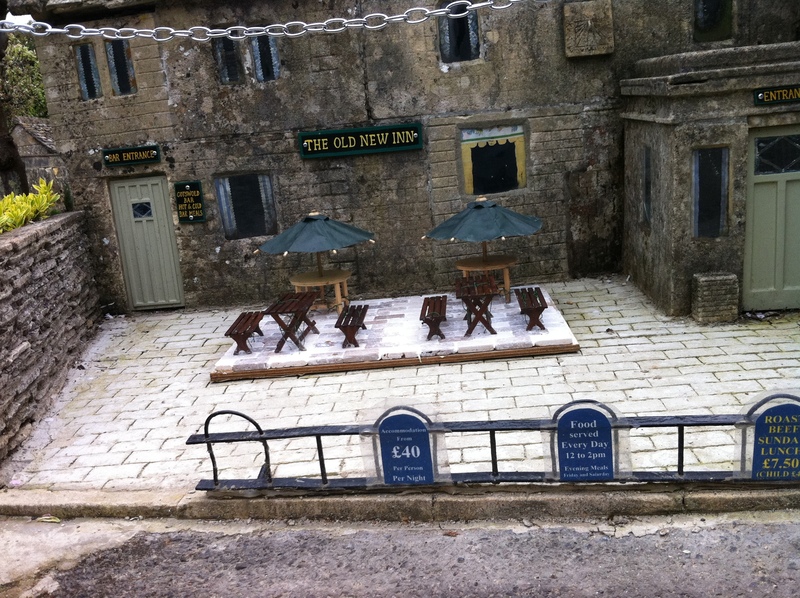 The Old New Inn as it it seen in the model village.